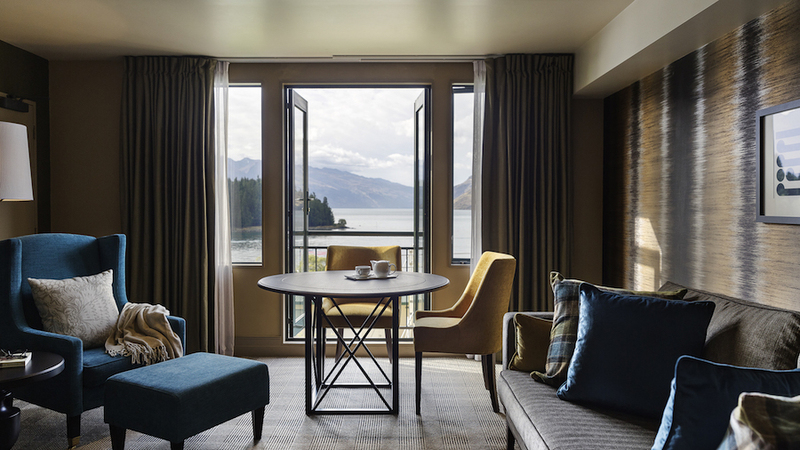 Welcome to Queenstown, nature's playground. 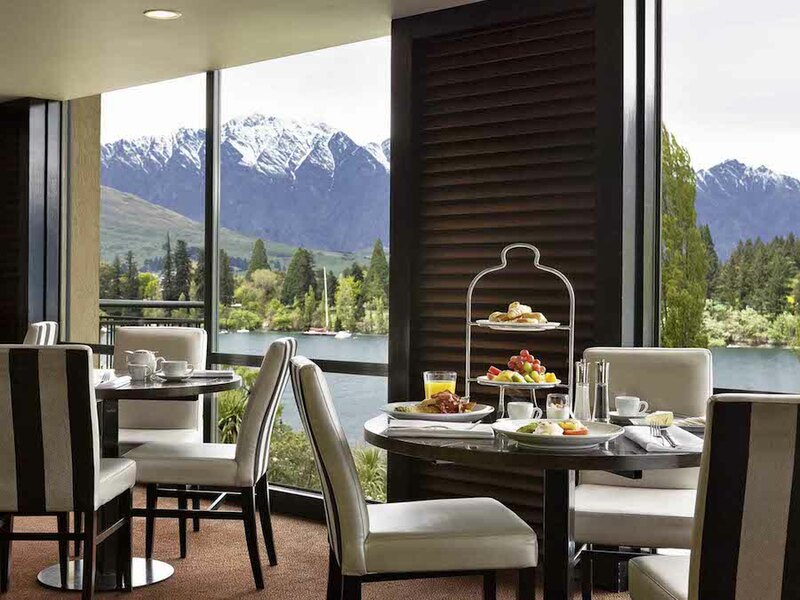 On top a little hill lies the St Moritz Queenstown by Sofitel, a luxurious retreat that has a grand mountain feel complete with fireplace in the lobby and balcony overlooking the sweeping lake views. It's relaxing and quiet, from the minute you step inside you know you can escape here. 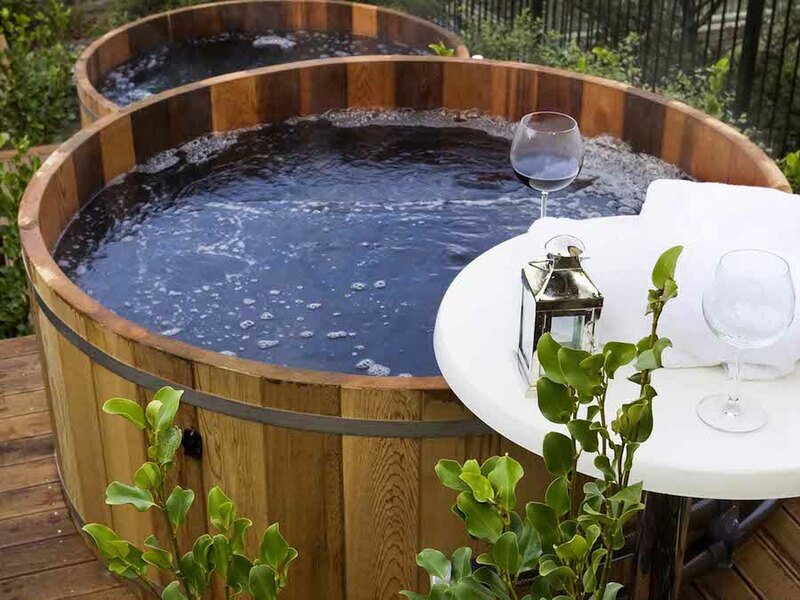 Modern, trendy and spacious rooms are ready to host you with an outdoor jacuzzi area that's downright cosy. 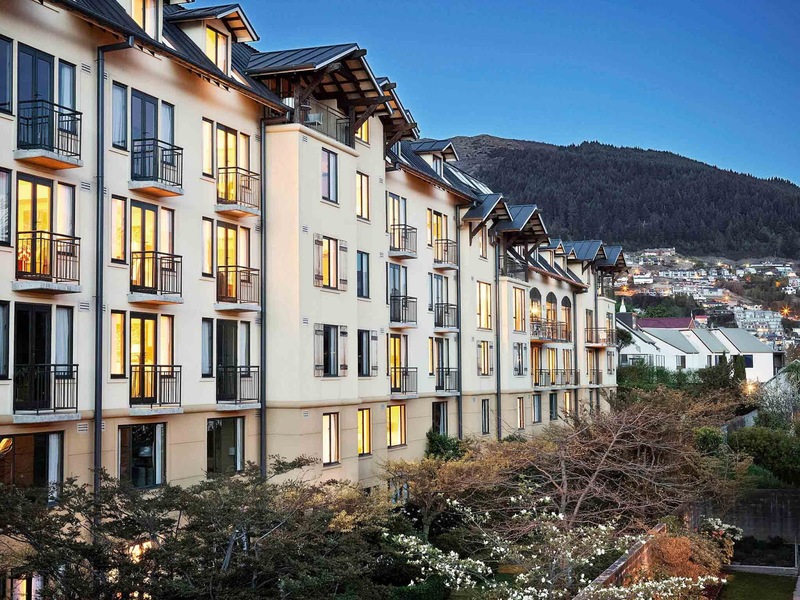 It's location is spectacular as well, right next to town you're so close to all the action it makes exploring the sights all too easy. 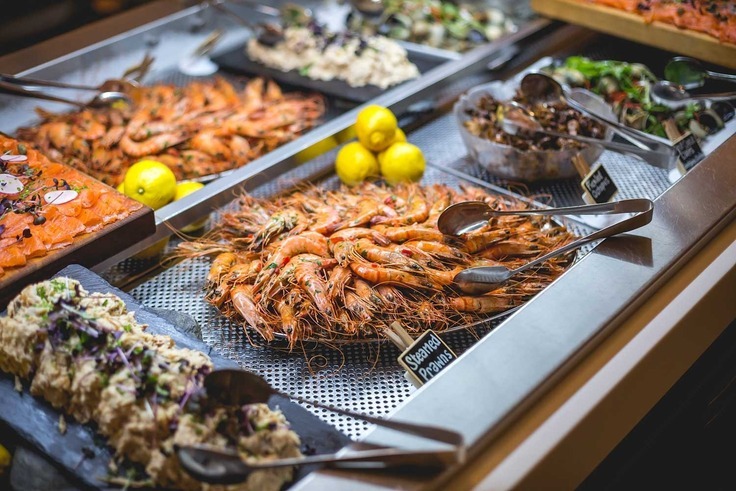 Friendly staff and a breakfast spread that could satisfy even the hungriest of guests, it felt like home. What else is there to do in the adventure capital but have a go at daring sports you might not have even thought about. 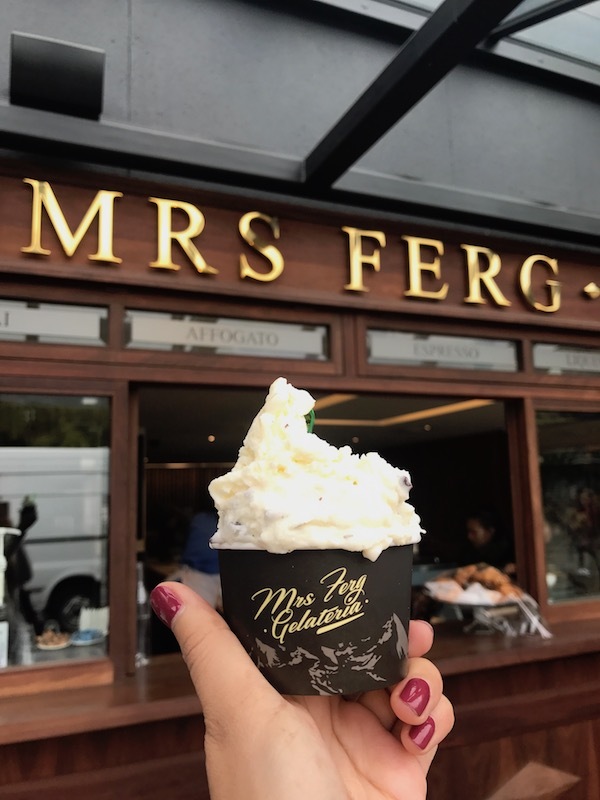 Between bungee jumping, skydiving, jet-boating and white water rafting...I figured my poor nerves could only handle one of these! 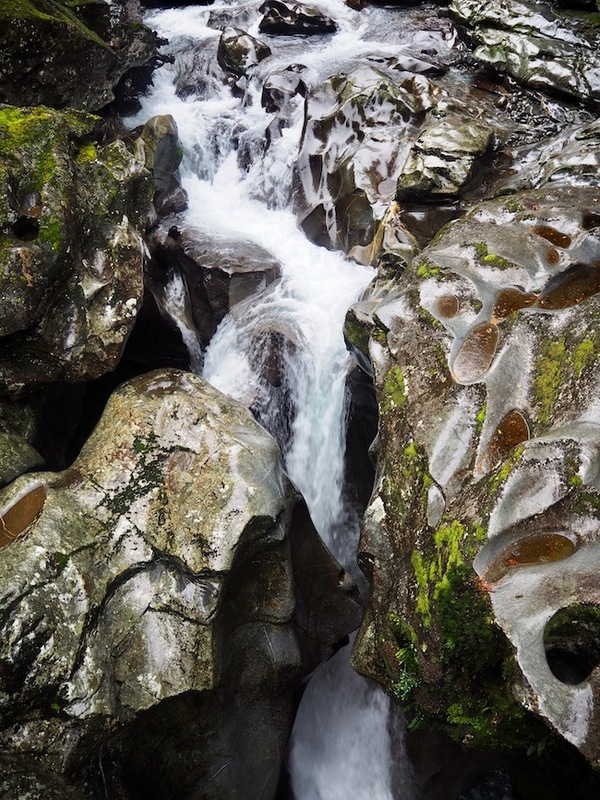 My choice: White Water Rafting. 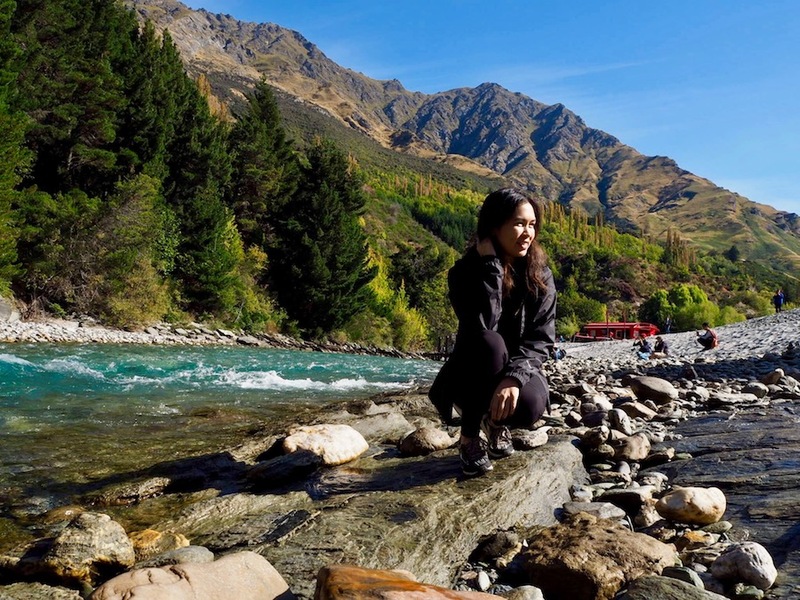 Thanks to the team at Queenstown Rafting we were in very experienced hands, not to mention the guides have that hilarious kiwi humour I love. The rapids were actually really fun, I would highly recommend it! 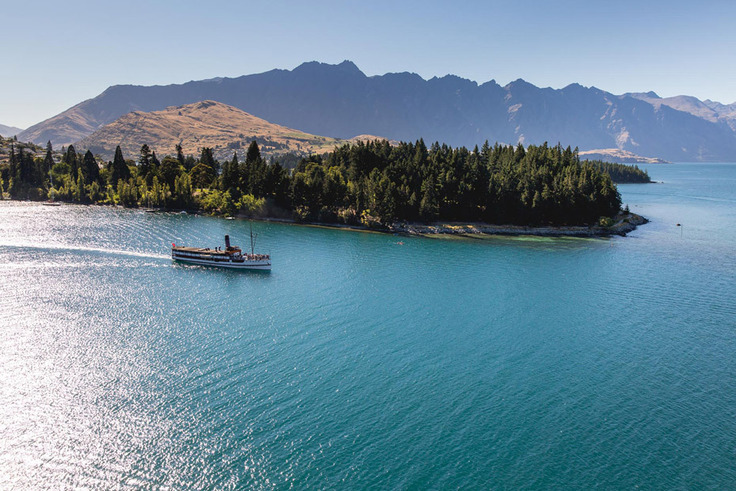 Plus in between dips you get to cruise along the stunning scenery of the Kawarau River that starred as the River Anduin in Lord of the Rings (I'm most definitely a fan). 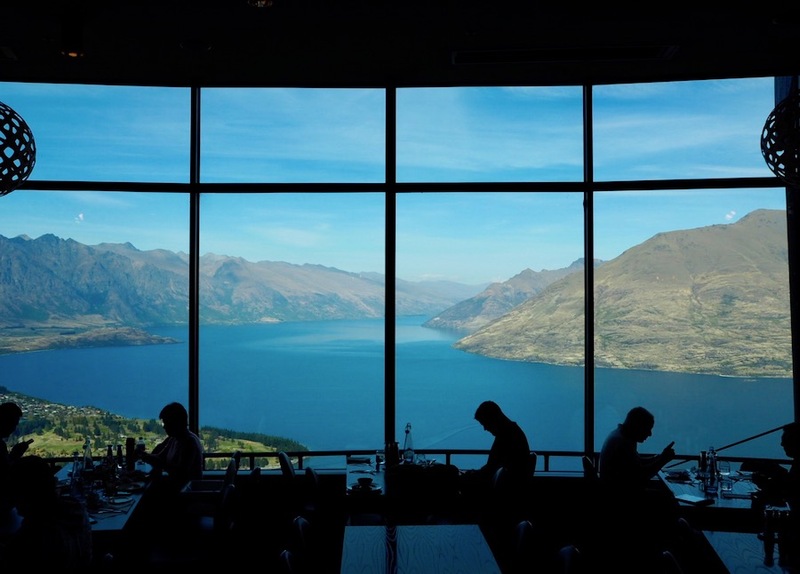 I'm a sucker for lookout points and Queenstown has a really easy one right in the middle of town. 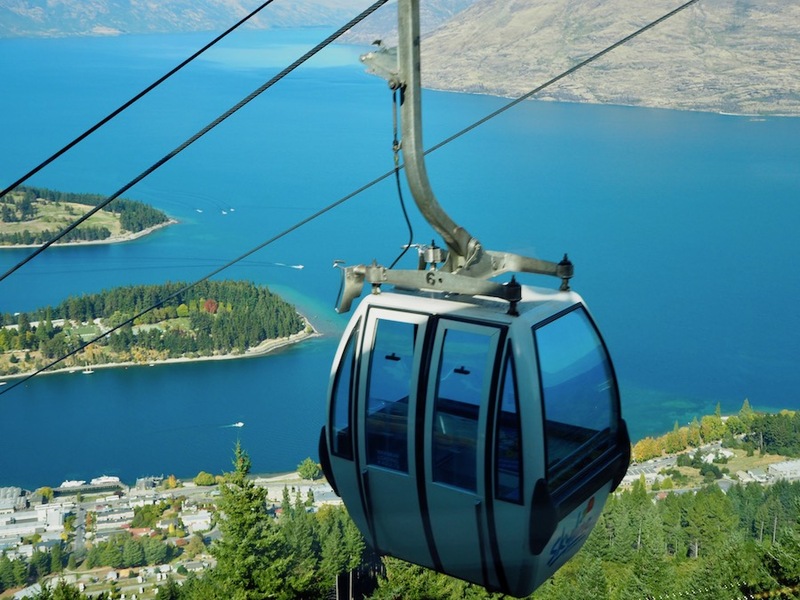 The well-known Skyline Gondolas is the steepest cable car lift in the Southern Hemisphere. 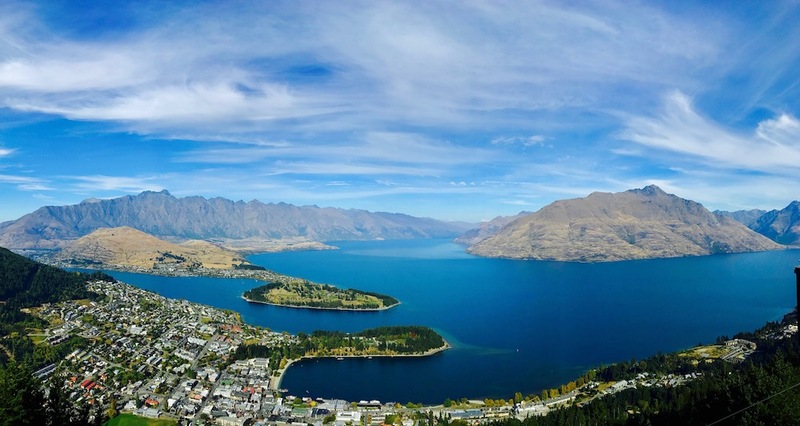 You’ll be carried 450 metres above Queenstown and Lake Wakatipu to the top of Bob's Peak, where you’ll enjoy the best views in the region unfolding before your eyes. 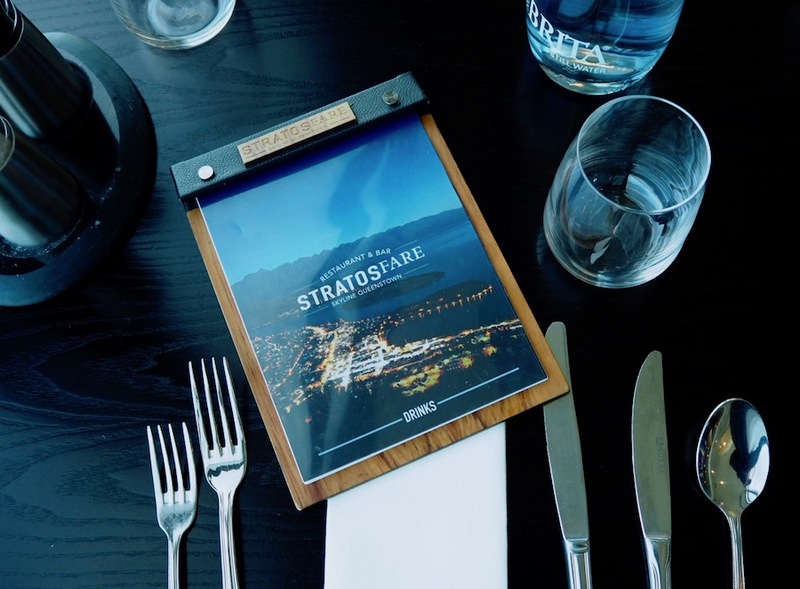 I recommend making a lunch reservation at the Stratosfare Restaurant where I honestly died over their delicious buffet! A fun way to get back down is via the luge thrilling track for by all ages and abilities...trust me, once is never enough. 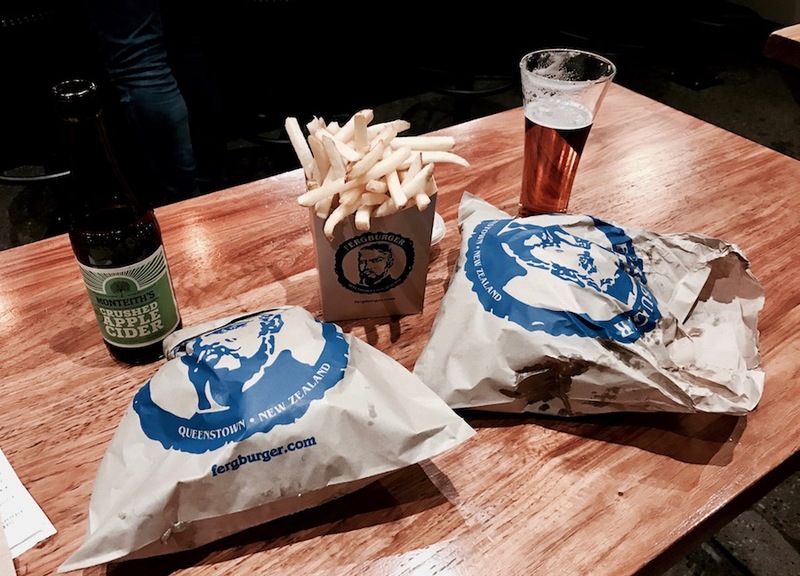 For cheap good eats you have to hit up Atlas Beer Cafe for $10 steaks, Fergberger (don't worry you'll see the queue before you see Fergberger) and Fat Badgers pizza for giant slices. 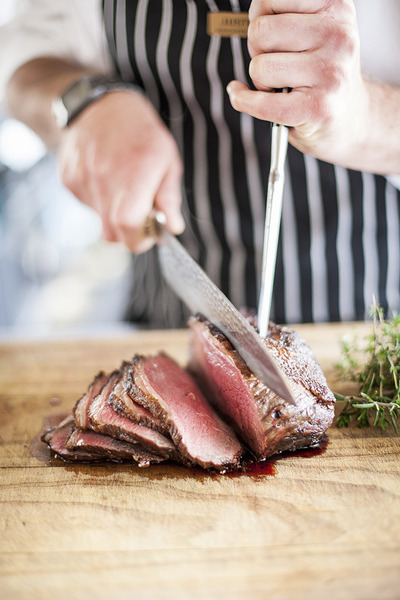 I would also recommend for a whole night experience hitting up Real Journey's for their Walter Peak Gourmet BBQ Dinner - a unique dinner cruise onboard the TSS Earnslaw steamboat to Colonel’s Homestead Restaurant at Walter Peak High Country Farm. It was the most amazing local produce I've ever eaten plus on the way back everyone joins in singing old-time songs with the piano man. 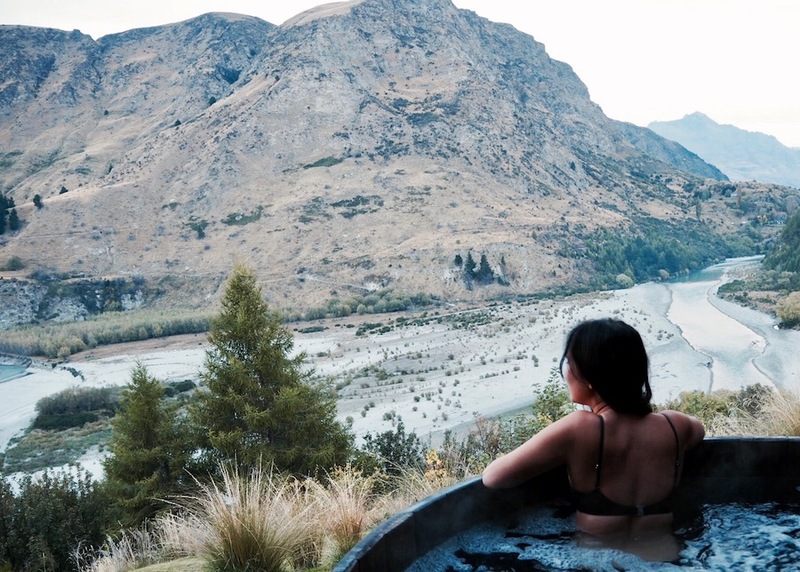 Now this was one thing that I had to have on my itinerary...New Zealand is loaded with volcanoes and so hot pools are a very pleasant side effect of all this subterranean angst. I was not going to miss out on that! 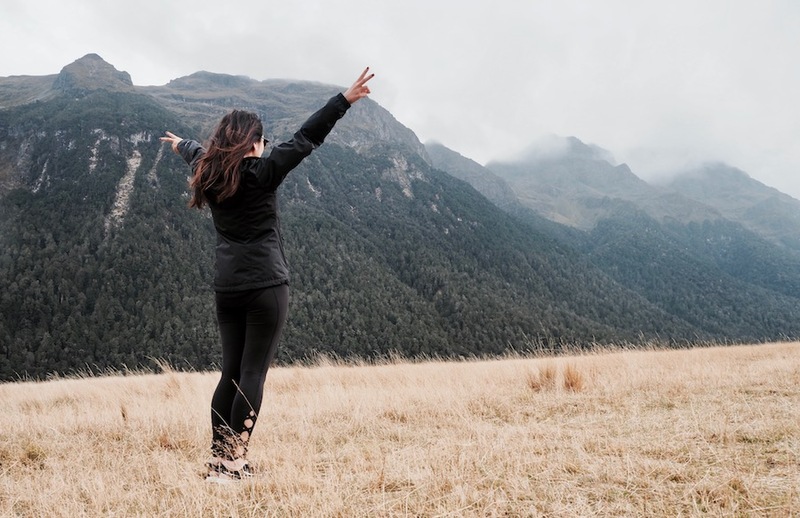 With North Island being more known for it's easily accessible thermal hot springs, you gotta work for it in the South Island. Luckily for you, I've already done the research. 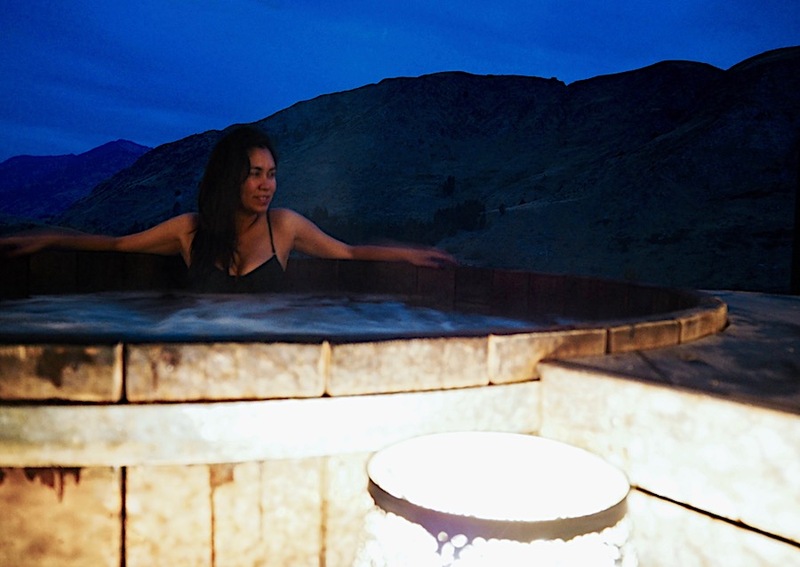 Just a 15 minute complimentary shuttle from Queenstown town centre lies Onsen Hot Pools. Let me be real with you, this was the highlight of my trip! 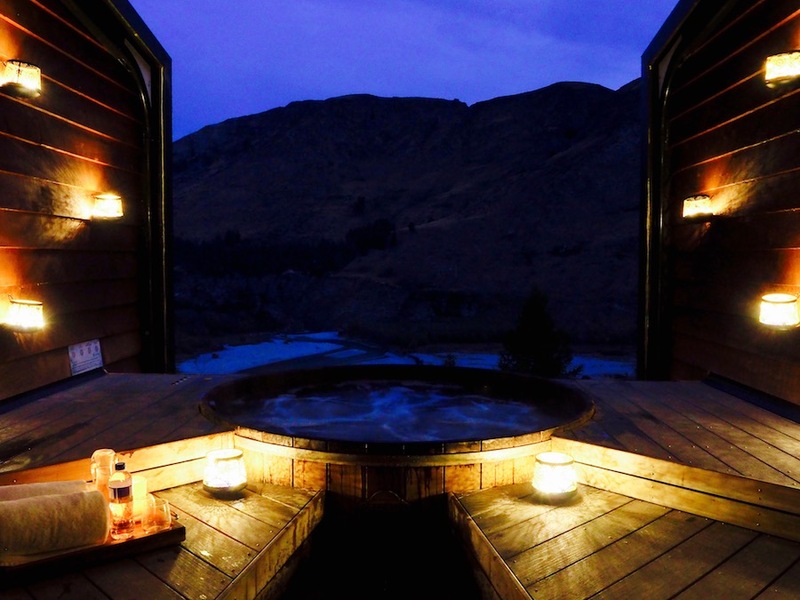 You walk into a private room with your own cedar hot tub, with a flick of a switch the wall and ceiling disappear leaving uninterrupted views across Shotover Canyon. I would suggest a sunset time slot as it's lit purely by lanterns...honestly the most relaxing and beautiful setting you can imagine. 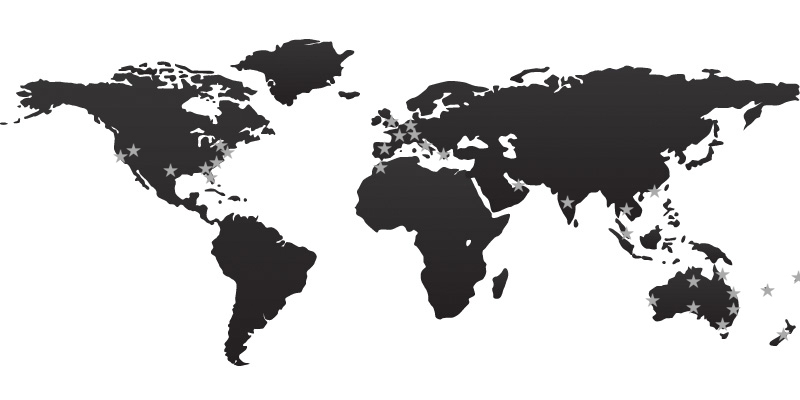 6/ Want to explore some more? 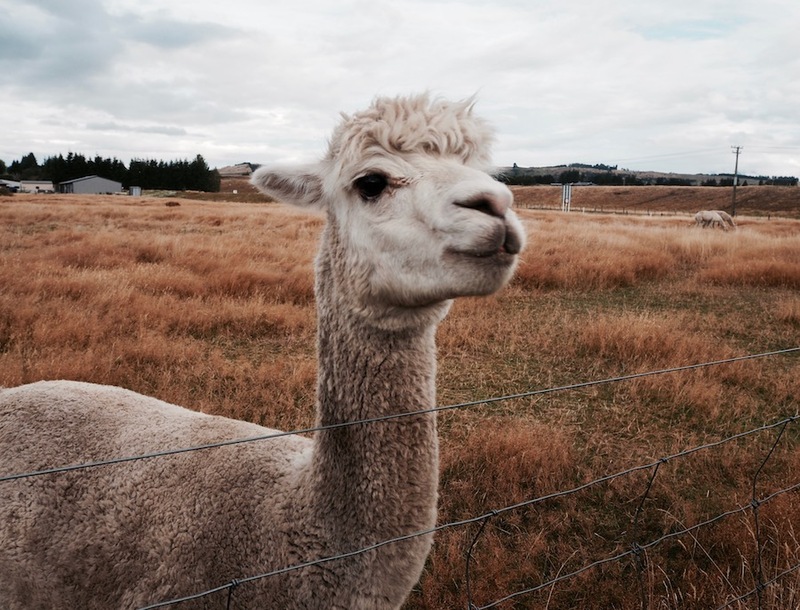 Discover Milford Sound. 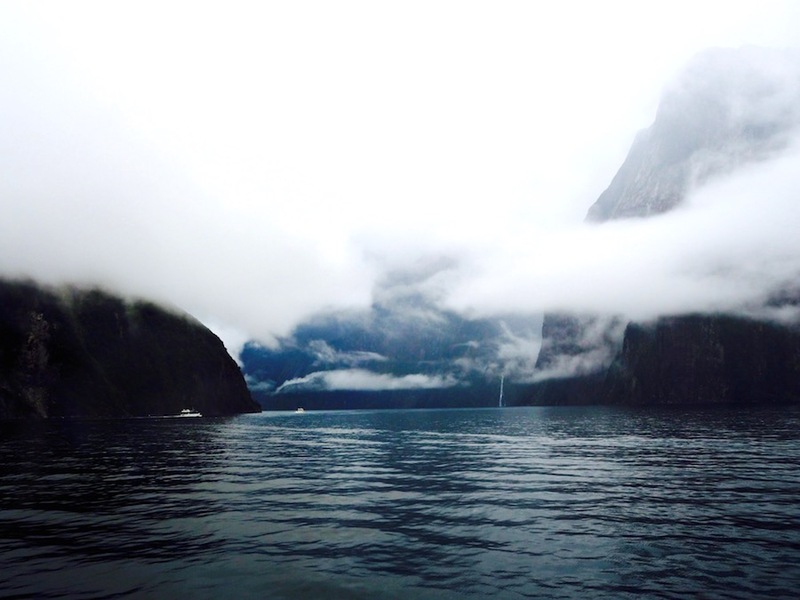 If you're wanting to get out of town for the day, I highly suggest taking in the breathtaking scenery of Milford Sound. 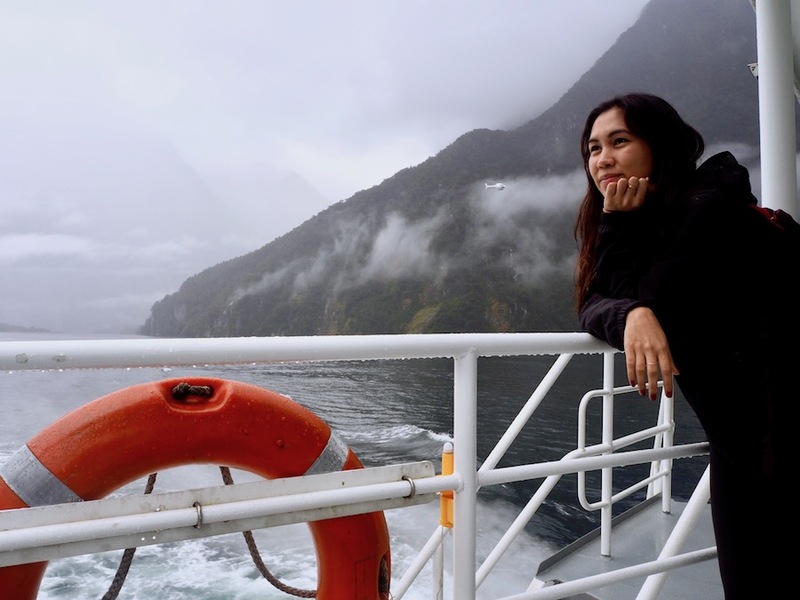 Jucy Cruises do a full-day tour that takes you there by glass-roof coach and includes lunch onboard a cruise in Fiordland National Park. 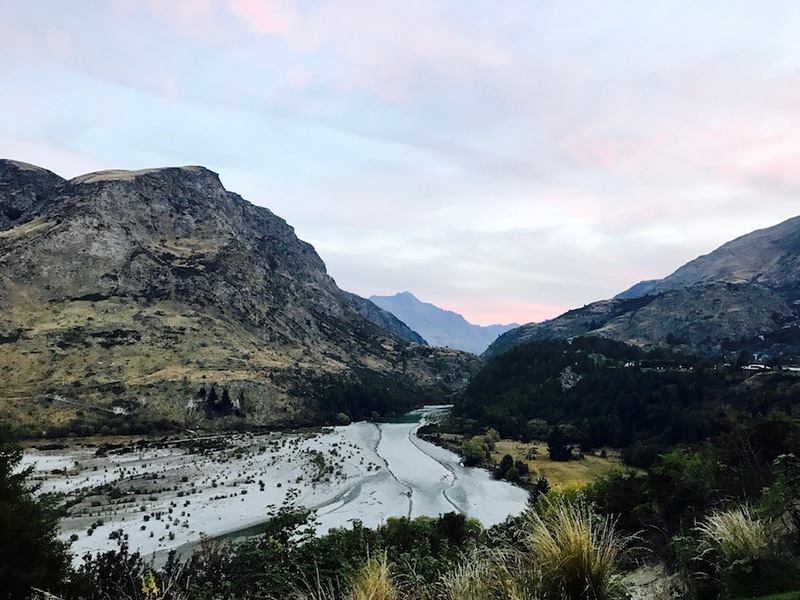 If you're a Lord of Rings fan as well, there are a few shooting location stops along the way as well as a visit to The Chasm, Lake Wakatipu, Lake Te Anau and views of Milford Sounds' granite mountains which really makes you feel as though you've just entered Jurassic Park! 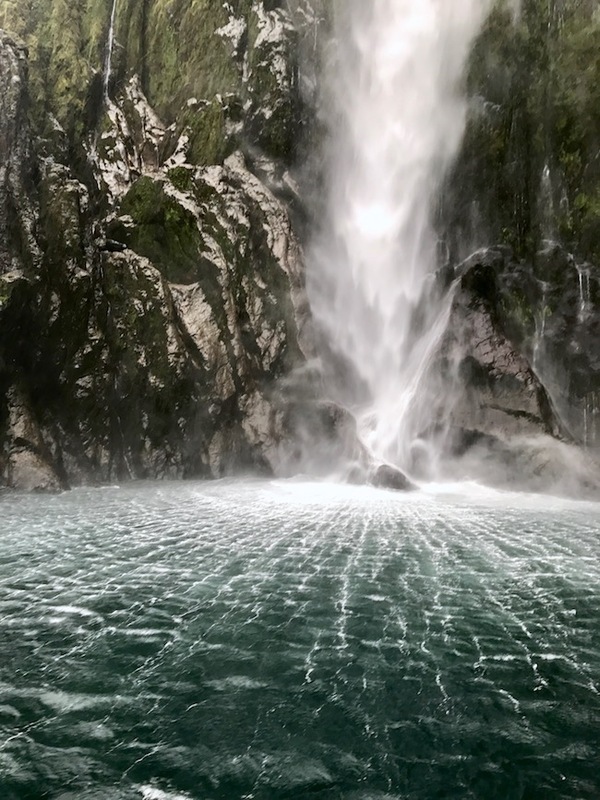 The cruise itself is mysteriously beautiful, whatever weather greets you on the day it doesn't disappoint with sneaky waterfalls and even a seal colony! 7/ One last thing if you have time....horse-riding! 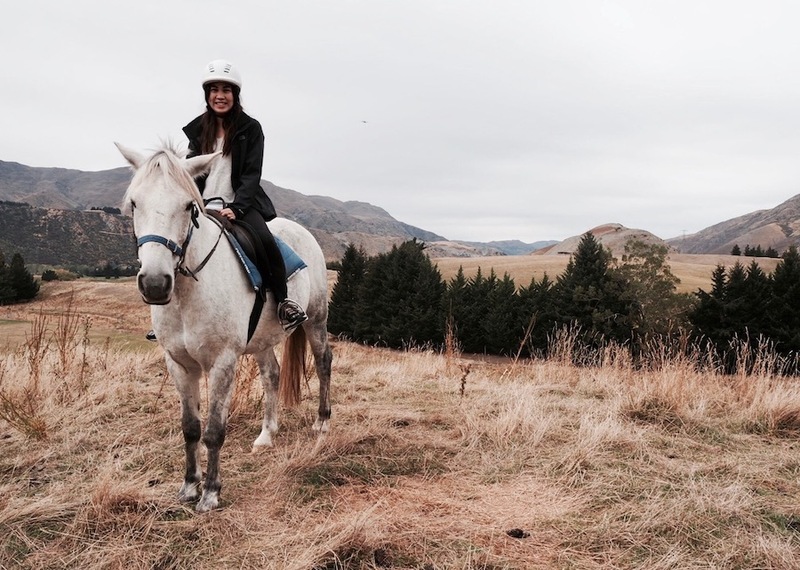 I had not ridden a horse since I was maybe 13 years old...but we ran into some locals who told us that if you're in Queenstown it is a must-add to the trip. After all the sight-seeing, my travel partner decided to go skydiving so I took it upon myself to try out an easy ride. Janice at Moonlight Stables run a family business on a family owned property that has it all. 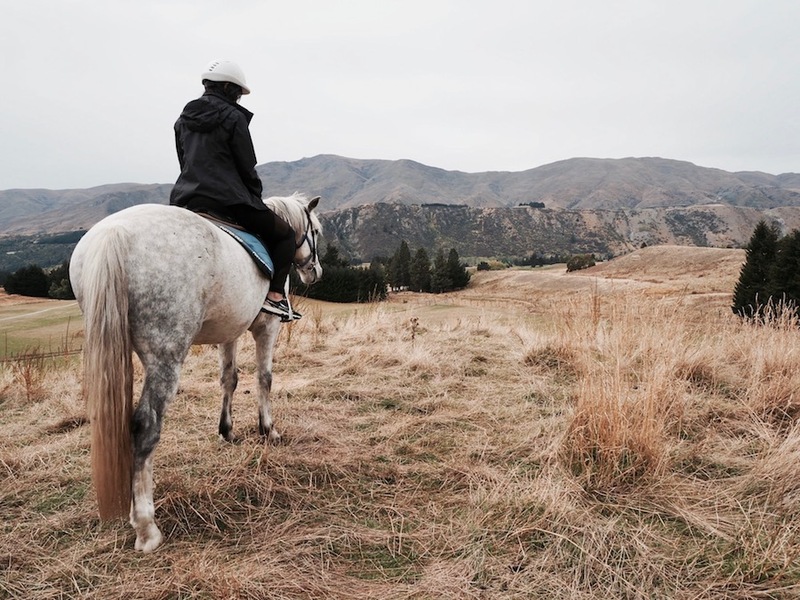 Even if you've never ridden a horse before, you're in very capable hands here. The guides are friendly and professional, making sure all riding levels have the best experience possible in some of the most stunning scenery of the trip! 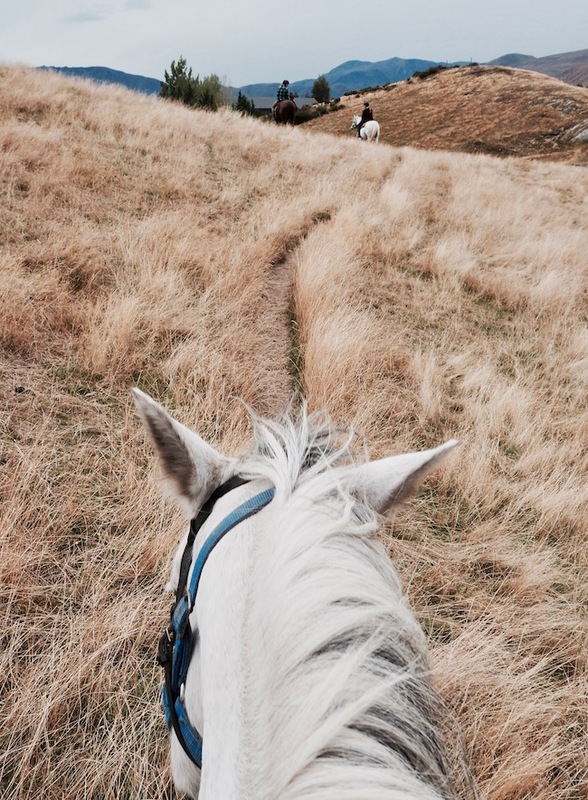 There's just something about rolling hills and majestic mountains on horseback that I can't describe in text.